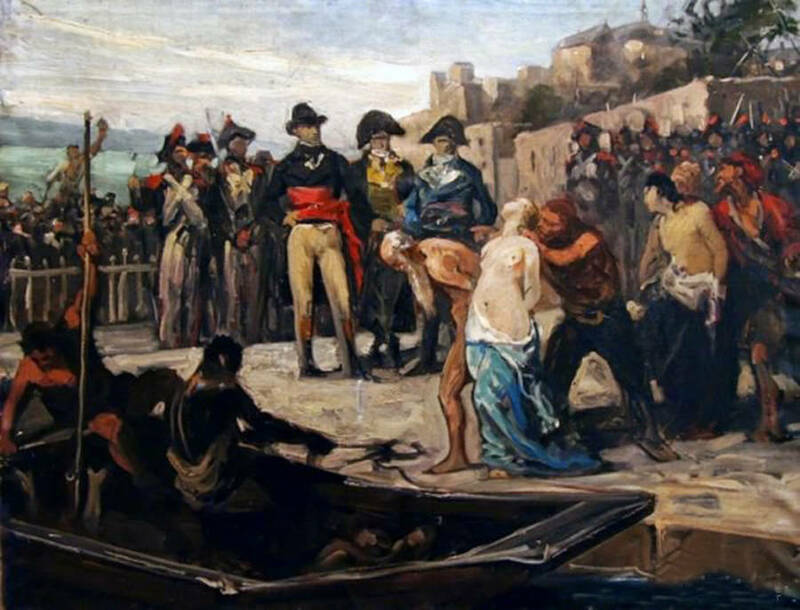 The Drownings at Nantes in 1793, painted in 1882 by Joseph Aubert. 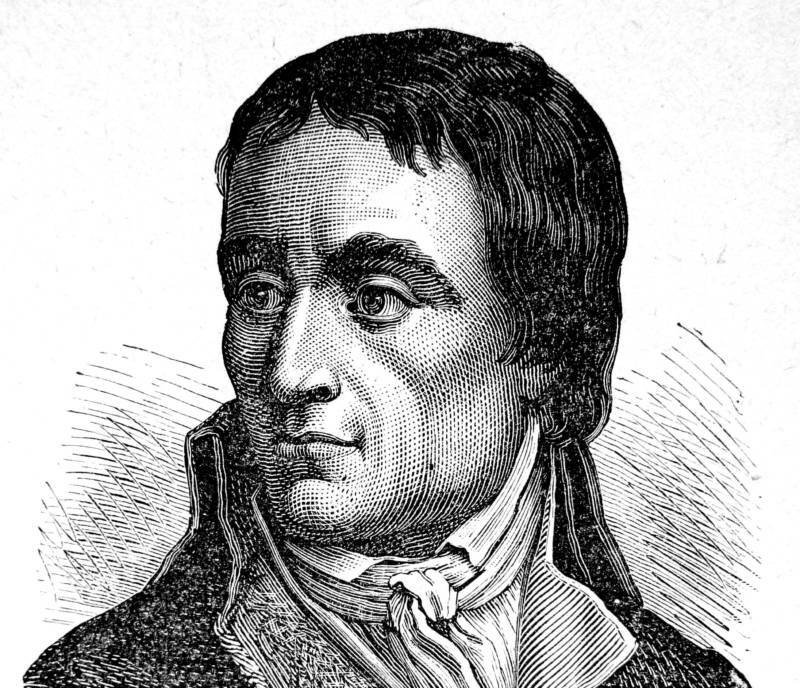 Jean-Baptiste Carrier, the butcher of 13,000 people. 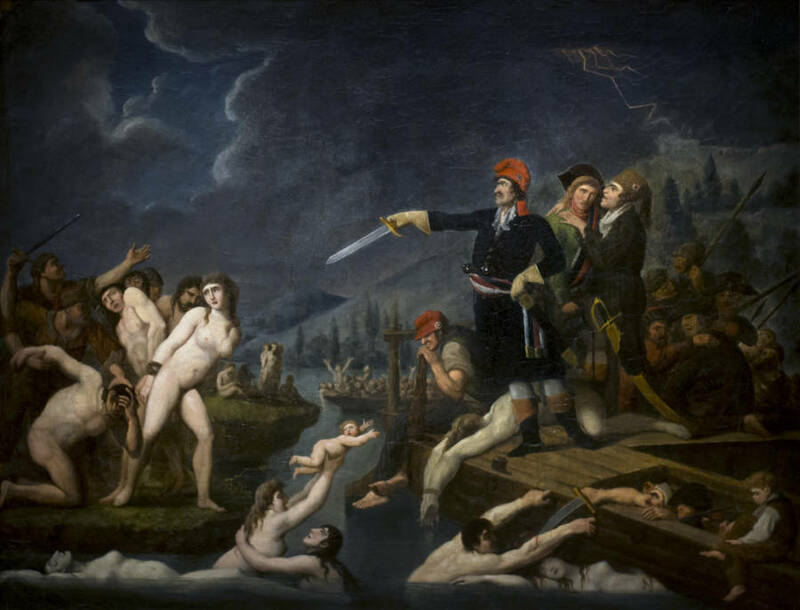 The Drownings at Nantes, an anonymous period painting.